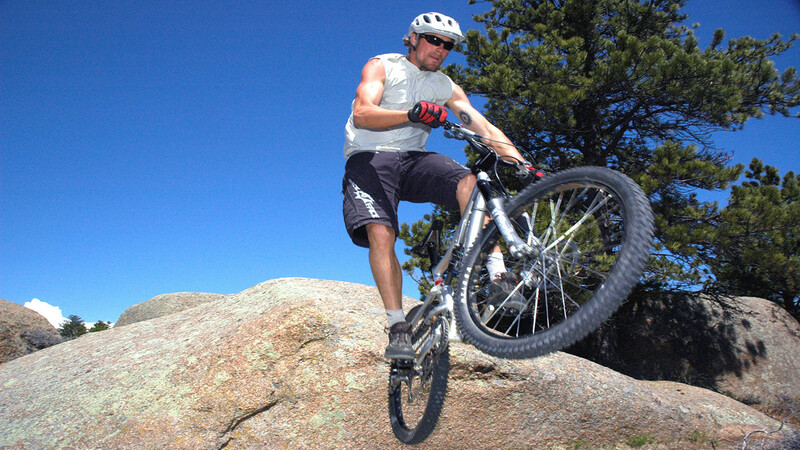 Recently named as an "Epic" trail system by the International Mountain Bicycling Association, the foothills of the Laramie Mountains offer a stunning setting for any kind of outdoor enthusiast. 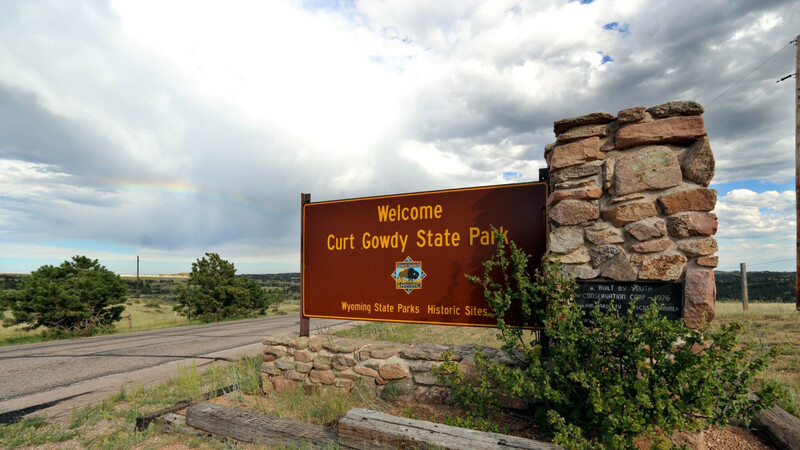 Separating Cheyenne and Laramie, Curt Gowdy State Park was named for the native Wyomingite and noted sportscaster. The area features granite towers, rocky soils and timbered slopes. 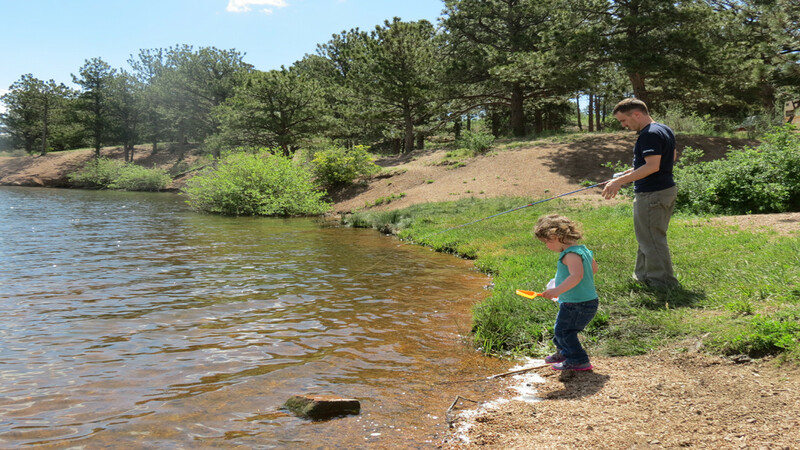 Two small reservoirs form the heart of Curt Gowdy State Park. Granite Reservoir, the larger of the two, is an excellent base for water sports. Granite offers excellent rainbow trout and kokanee salmon fishing. Crystal, the smallest of the reservoirs, has shoreline fishing for brown trout, rainbow trout and kokanee salmon. Boat fishing (15 horsepower limit) is excellent here. A third reservoir, North Crow, is unimproved and for day use only. These reservoirs are water sources for nearby towns. No swimming is allowed. Surrounding the reservoirs are hills that invite the hiker, the rock hound and the ski tourer in winter. The park is reached by taking Happy Jack Road (WYO 210) west out of Cheyenne or east out of Laramie from the summit of Interstate 80. The lodge is open from early May – Oct 1 each year. 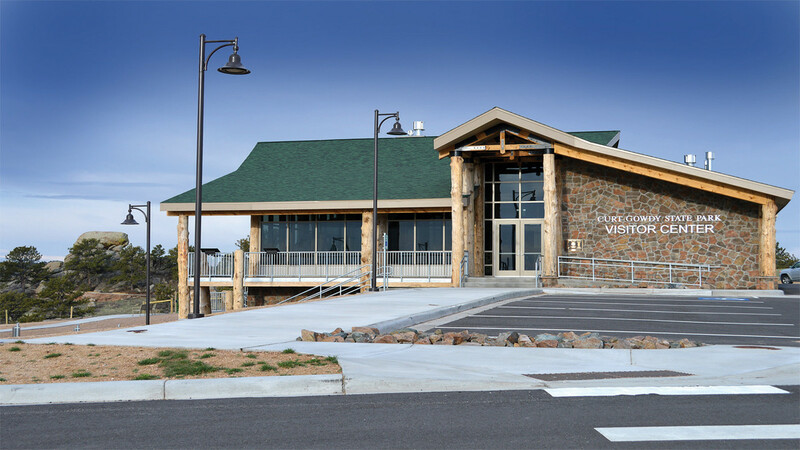 The building is open to large and small groups on a reservation-only basis. A covered porch, large kitchen, dining area, recreational and sleeping accommodations are all part of the lodge. Reservations for Hynds Lodge and Amphitheater are taken on the first working day of October for the next year, and the lodge is open from May 1 – Oct 1 each year. Please contact the park at (307) 632-7946 for information and reservations.